In Stephen King’s Misery, author Paul Sheldon remembers a game he played at summer camp called “Can You?” It was a collaborative storytelling game, in which one child would tell part of a story about adventurer Careless Corrigan, always ending on a cliffhanger that left the hero stuck in some impossible situation: surrounded by hungry lions, perhaps, or sunk up to his waist in quicksand. Then the counsellor would turn to another child and say “Can You?”, and click a stopwatch: this poor kid would then have 10 seconds to pick up the story, and come up with some plausible way for hapless Corrigan to escape his seemingly inevitable doom. After each desperate installment, the camp counsellor would turn to the group and say “Did he?” And the group would decide, by vote, whether the second storyteller had succeeded in resolving the previous cliffhanger fairly, or whether they had cheated according to the unspoken laws of good narrative. 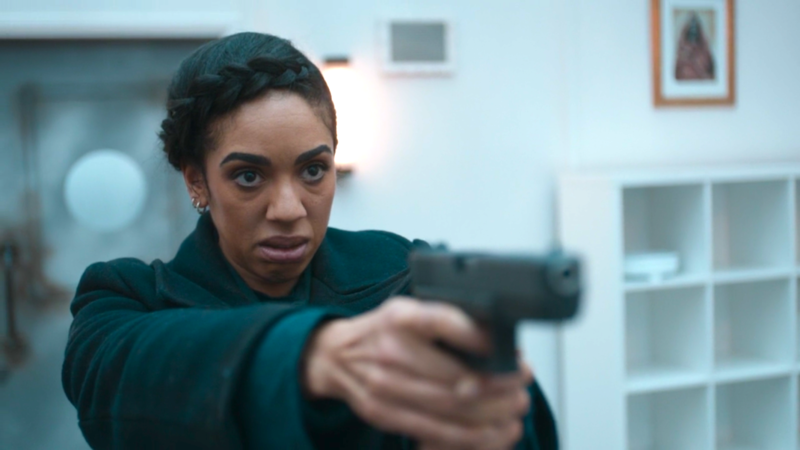 I am not saying that’s how Steven Moffat’s writers’ room operates normally, but it has sure felt to me like someone was playing a long game of “Can You?” over the last few episodes, beginning with the Doctor losing his sight in “Oxygen.” Peter Mathieson wrote “Oxygen,” Moffat himself wrote “Extremis,” Peter Harness and Moffat co-wrote “The Pyramid at the End of the World,” and then it was poor Toby Whithouse’s turn for “The Lie of the Land.” Whithouse is usually a pretty solid storyteller, but here it feels like he was given about 10 seconds on the stopwatch to get Careless Timelorrigan out of the absurdly complicated quicksand in which the previous storytellers had left him. Though it’s a watchable episode with a few decent moments—and thus nowhere near as disastrous as narrative trainwrecks like “Death in Heaven“—”The Lie of the Land” is kind of a mess. It rather wastes all the dramatic tension built up by the previous parts of this story, and it doesn’t do much of anything to develop—let alone resolve—the themes that had been introduced. 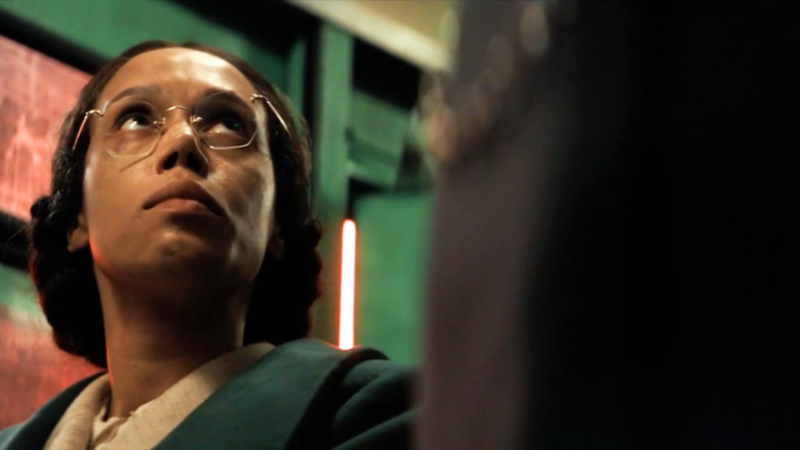 Most frustratingly—on a basic storytelling level—it just doesn’t make a lick of sense. 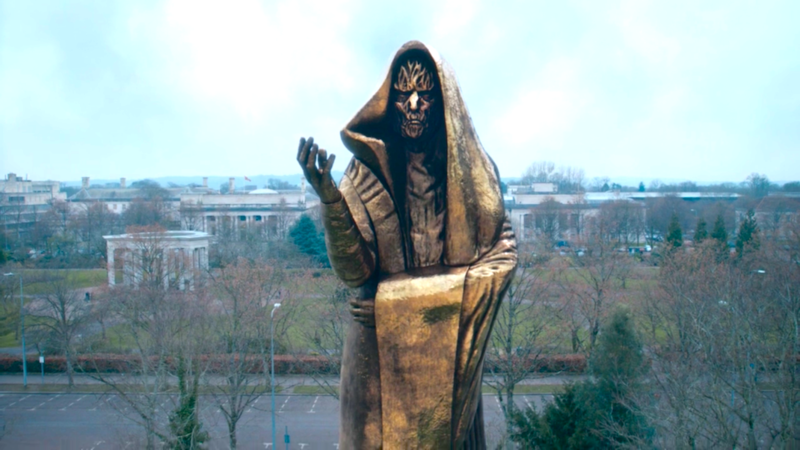 I think this scene most offends me because it so blatantly wasn’t designed for Bill at all: it was designed for us, and so Moffat could put a phony regeneration scene in his trailer for the series. “Regeneration a bit too much?” he asks Nardole, after the charade has been played out. YES, it was too much, Doctor: Bill doesn’t even know about regeneration, let alone what it looks like. And why—once she’d pulled the trigger—was it necessary to fake an elaborate death scene anyway, except to traumatize her further? It wasn’t for her: it was a cheap and transparent ploy to pull the wool over the eyes of the television audience, which should be far beneath this show. And let’s talk about the plan itself. The Doctor has spent six months coming up with this? It’s a bad plan: in fact, it’s barely a plan at all. Let us assume, for the sake of argument, that it took him six months to deprogram and recruit all the guards on the prison hulk where he is being held. 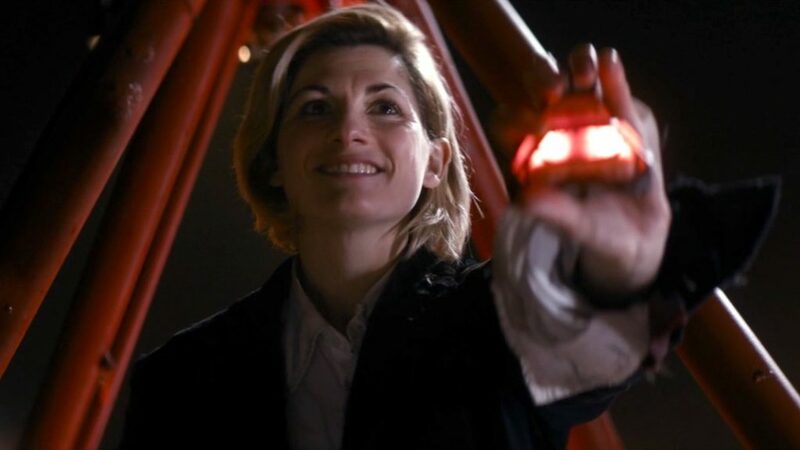 But perhaps these recruits—who end up serving as soldiers to fight the Monks—would not have been necessary if the Doctor had not abandoned subtlety completely and driven his commandeered prison ship straight into London with horns ablazing. “We could have snuck back in,” Bill points out, which is just Whithouse clumsily hanging a lantern on a glaring problem with the story. Why make a big, noisy, full-frontal assault on the hub of the Monks’ brainwashing operation, which seems pathetically easy to sneak into anyway? Why hand the humans you’ve recruited guns, and then subject them to the more powerful brainwashing signals radiating from this hub? Why lead them into battle against a ridiculously powerful opponent, guaranteed to get several of them killed? (“We don’t sacrifice people,” the Doctor says to Missy—but he does.) Again, the only explanation for this absurdity is that someone decided it made better television than being smart, sneaky, and surreptitious. 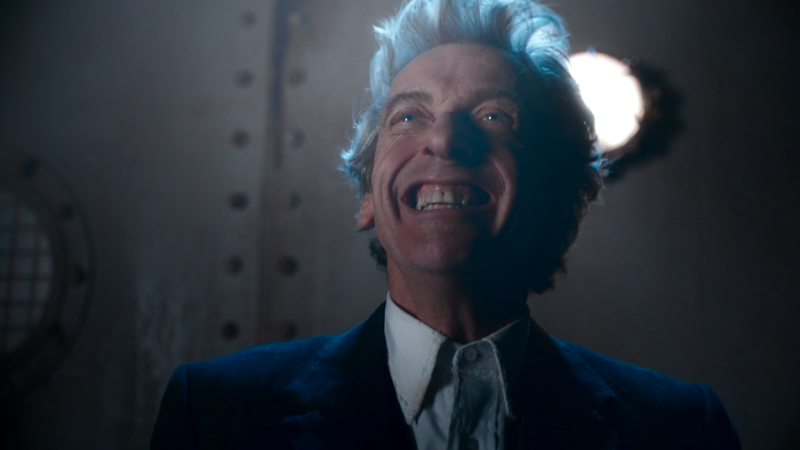 Fortunately for the Doctor and his crappy plan, the Monks have been completely neutered since last we saw them. See, I don’t like picking apart an episode in this way, and I’m normally more than willing to suspend disbelief as Doctor Who demands. 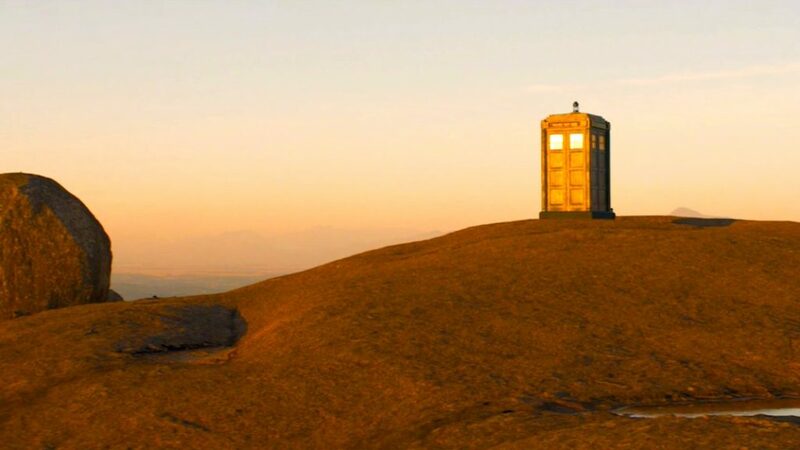 But this one just didn’t work on any level, and it was all too typical of the Moffat era’s penchant for writing gigantic narrative and thematic checks that the show ends up being unable to cash. I had very much been enjoying Season Ten’s move towards simpler, self-contained stories in its first half, but this multi-part story in the middle of the season has turned out to be a misfire of diminishing returns. Everyone on the planet conveniently forgetting the six months they lived under the rule of the Monks was the final cherry on this crap sundae. The necessity for that kind of awkward, RTD-worthy retconning is a sign that your story is fatally ill-conceived. And, next week, we have a Mark Gatiss story to look forward to. At least it’s guaranteed to be a self-contained story. (In fact, based on Gatiss’s track record, I’d go so far as to predict that it will be utterly inconsequential.) But, somehow, I doubt it’s going to improve my spirits any.